FRENCH JEWELLERY: GAG ET LOU AND 5OCTOBRE | Beverly's Net: family. food. fashion. 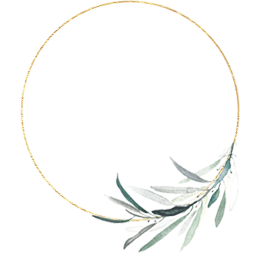 FRENCH JEWELLERY: GAG ET LOU AND 5OCTOBRE – Beverly's Net: family. food. fashion. I’ve recently developed a real penchant for French jewellery. I’ve realised that they are exactly the type of jewellery I like – very thin, very small, and very delicate. What I did get in shops here are from French brands Gag et Lou and 5octobre. Their stuff is all, surprise surprise, very delicate and oh so pretty!!! I’m fortunate that my kids don’t grab at my jewellery, so I don’t have to worry about that. Well.. at least Hunter doesn’t. Carter doesn’t yet, but who knows if he will in a few months time! So anyway, this is a ultra-thin gold bangle from 5octobre. 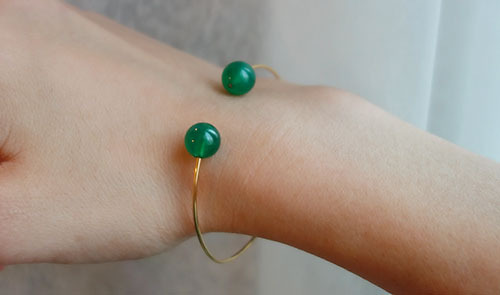 I was drawn to how unusual it is, not like a regular simple bangle. Love the smooth solid stones (it’s some semi-precious gemstone that I’ve forgotten the name of. Or rather, I wasn’t paying attention to the lady when she was telling me.. was too entranced looking at the bracelet! ), and the fine gold band. It is also made in more of a petite sizing, so it fits my wrist well. And if you’re a sucker for delicate chains like I am, you’ll be besotted with Gag et Lou. ALL their stuff is drapey and thin, and come with a myriad of charms and thread colours, so you’ll spend ages choosing just one, like I did! 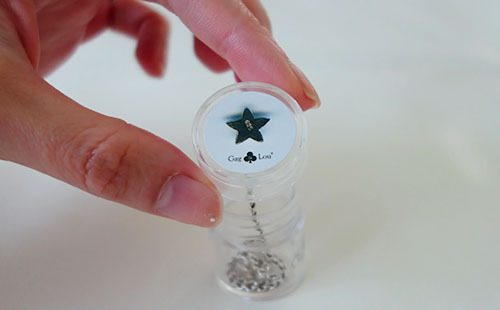 There are 2 lengths built into the bracelet, so suitable for both thin and normal wrists. Of course, I’ve spent the past few weeks obsessively surfing French jewellery sites for pretty little treasures. And…. I’ve found SO MANY! Eek!! Gag et Lou star on chain necklace. Waaay more reasonably priced at € 45. Guess not having diamonds on it helps! 5octobre turquoise and gold bracelet. Love the half-and-half look! I’ve never seen a bracelet quite like this one. But is it worth €79? 5octobre slim swarovski crystal bracelet. LOVE this one because of the black base. Too big for my wrist but I’m hoping a jeweler here can alter it? Gag et Lou beaded rings on gold chain. I like how those rings are loose on the bracelet, and in rainbow colours. Perle de Lune blue topaz and labradorite gold bracelet. Total and utter FAINT. Delphine Pariente fixed star gold ring. Cheaper at €50 and so petite and cute! 5octobre swarovski crystal earrings. I like how understated they are, as they sit snugly on the ear. Perle de Lune sakura earrings with pink garnet. 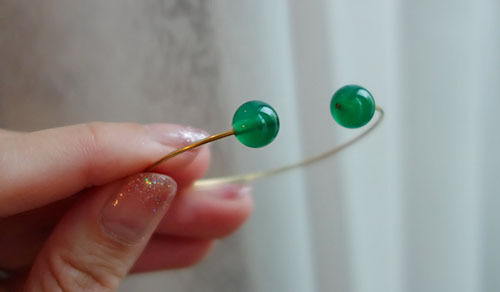 Love the drop of these earrings and how they’re a bit Japanese. Hi Beverly, some of the bracelets at Gag et Lou are so pretty! May I know where you get them here in sin? the beaded rings on gold chain is lovely! also love the bangle you got, looks very good on you! Thanks! Im sooo tempted to get the others up the top.. eek..
Hi Beverly, I love your ultra-thin gold bangle from 5octobre. May I know the price of the bangle and where can I find the shop? Thank you! I can’t remember the price I’m afraid, but the shop is Rosalie Pompon at Cluny Court! 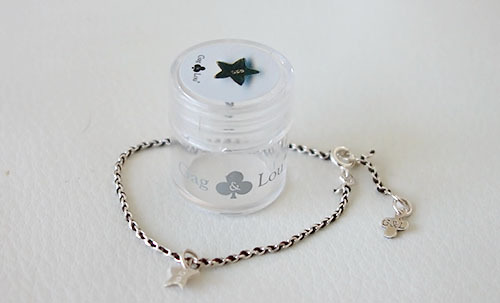 hi , you can finf Gag&Lou bracelet on http://www.gagandlou.fr , they sent all over the world! Heh I’m about to get the hollow star necklace from gagandlou.fr actually!